We provide learning and development services that solve your complex business problems, help your workforce reach the highest level of performance, and improve your operations. 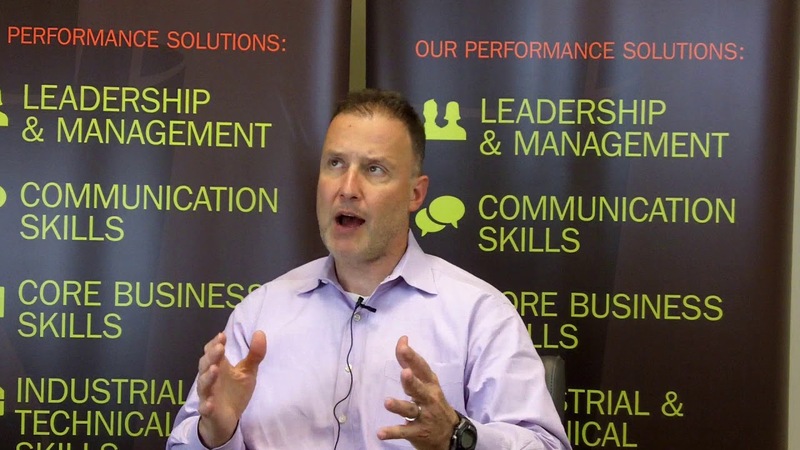 Don Sosnowski, Executive Director of Invista Performance Solutions, discusses Invista's Mission and Services in this Video. What do you know about Invista? If you need Training, Coaching or Consulting for your organization this video is for YOU! Tacoma Water’s Apprenticeship Training Program provides on the job training, and 11 after hours courses for the entry level Water Utility Worker position. Invista Performance Solutions (IPS) hires/pays course instructors, process student registrations, and all related coordination including course accreditation. Students have the option of applying all course credits (36) towards an Associate in Technology-General Degree. Working with IPS is seamless. Schedules are always met, and processes are painless. The best part of working with IPS is their positive attitudes. The City of Lakewood worked with Invista to provide Emotional Intelligence training for our supervisors and managers. The trainer and the course content met our needs perfectly! We are happy to be working with Invista again to provide a similar course for general employees. I was introduced to Invista by taking a supervisory development class they offered. Not only did I find the half-day session useful, I found out how many more resources Invista has to offer. We've now used Invista to find a facilitator for our offsite manager retreat and will be working with them for our ongoing training needs. What a valuable community resource for small business and entrepreneurs! Invista was able to provide us with a comprehensive crash course on the correct use and maintenance of our shop tools. Their hands-on approach to teaching was well received with our junior and senior technicians alike. Their staff was very knowledgeable on the equipment and required very little coordination on my end to complete successfully. We had such a great experience working with them that we plan on having them back this summer for a second cohort. As a leading vocational training institution, we have partnered with INVISTA for nine years. They have consistently provided top-notch quality instruction, delivering the best job candidates in a variety of career fields. Without hesitation, I recommend INVISTA Solutions for your training needs! Garuba Akinniyi, Goodwill Workforce Development Coordinator and Warehouse Transportation and Logistics Program Manager.